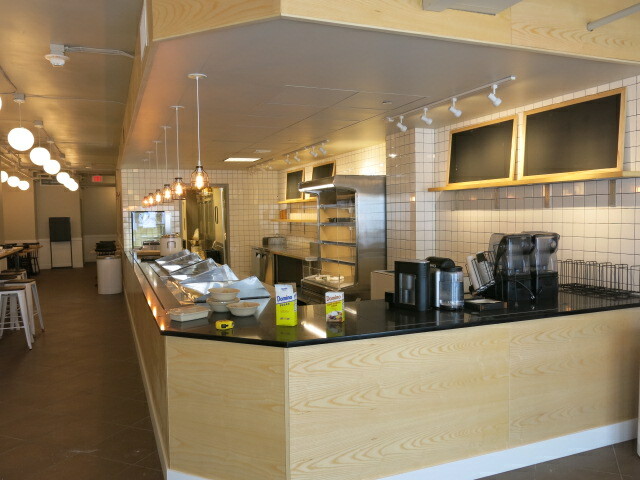 This is the former Nature’s Table space that closed in early March. 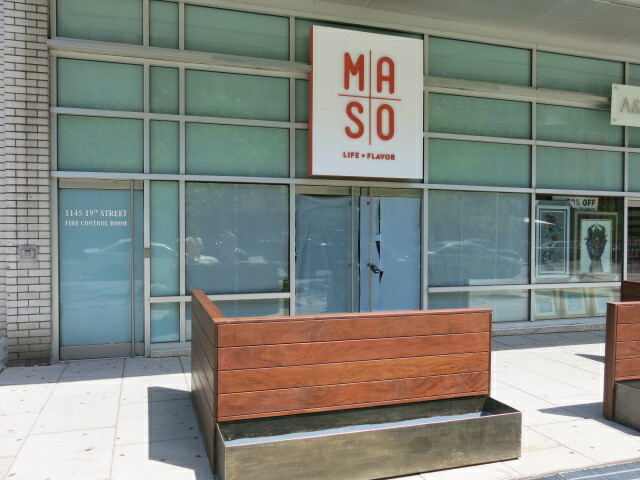 I’m told MASO will feature made to order salads and other healthy options – I’ll post the menu when it’s released. They should open next week.